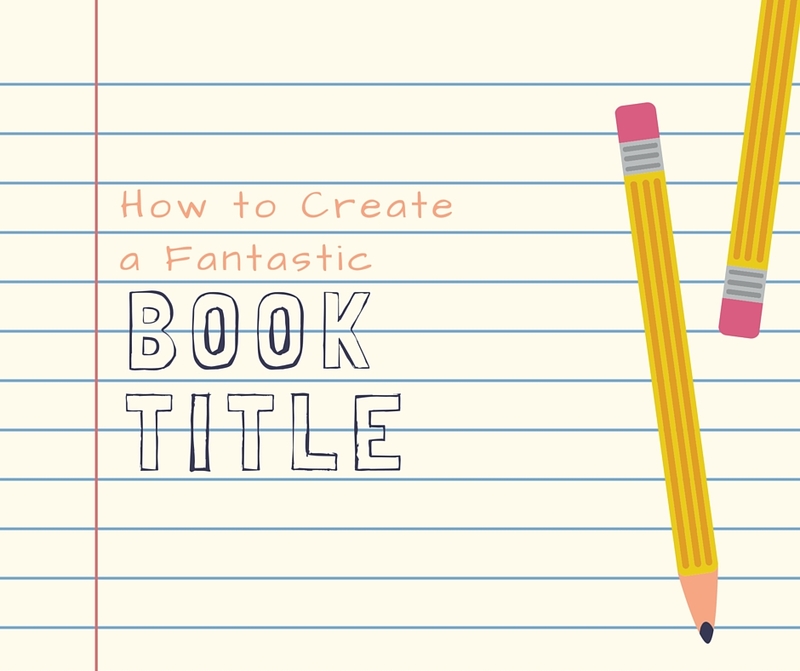 Wondering how to start a novel? Well, avoid these 25 mistakes and you’ll be well on your way. This list was made in honor of NaNoWriMo, which started yesterday, and I post it as a tribute to all those souls trying to knock out 50,000 words in a mere 30 days. Good luck to all of you. 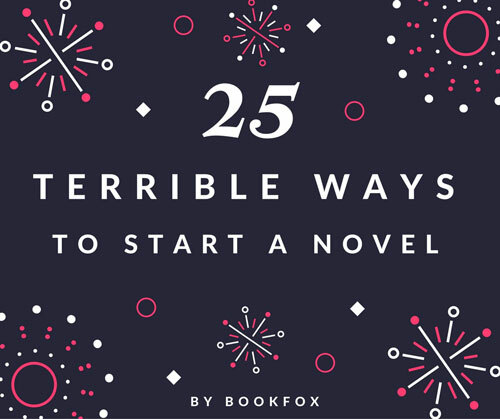 But if you want more than luck, read these tips for how to start a novel and avoid some frequent pitfalls! 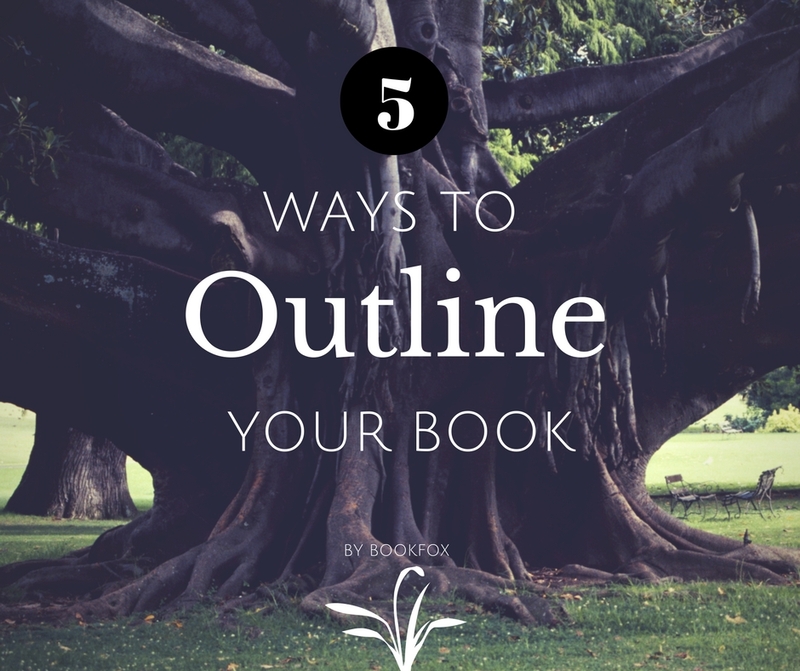 Some writers hate outlining while others think it’s a godsend. Which kind of writer are you? And have you tried the other side? Those who are against outlining usually say they enjoy the discovery process they experience as the story unfolds. They learn more about their story, their characters and their own selves as a result of experiencing the world they are creating moment by moment. Yellow and wrinkled and ripped and crisp. 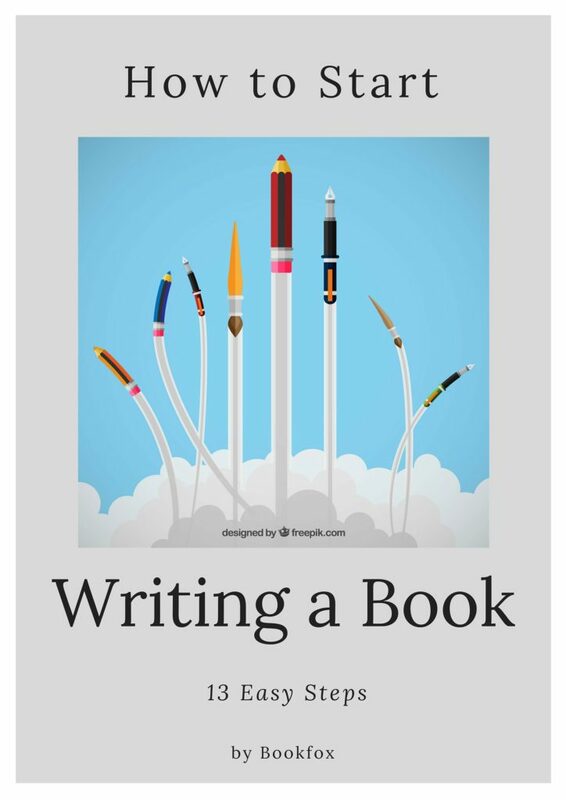 Why would anyone want to write a book? The headaches, the long hours, the frustration, the tears, the sleepless nights, the overwhelming loom of failure, and for what? All because a writer is vain enough to believe that her story is good enough for the world to know? So you have an idea bouncing around in your head and you can hardly keep it to yourself. In fact, you probably haven’t kept it to yourself. You can’t help it. It’s so exciting and you can’t stop thinking about it, so it only seems right that you tell your Starbucks barista full speed at eight in the morning. If we’re being honest, they aren’t the only people you’ve told (don’t feel bad, we’ve all been there. My coworkers want me to shut up too). 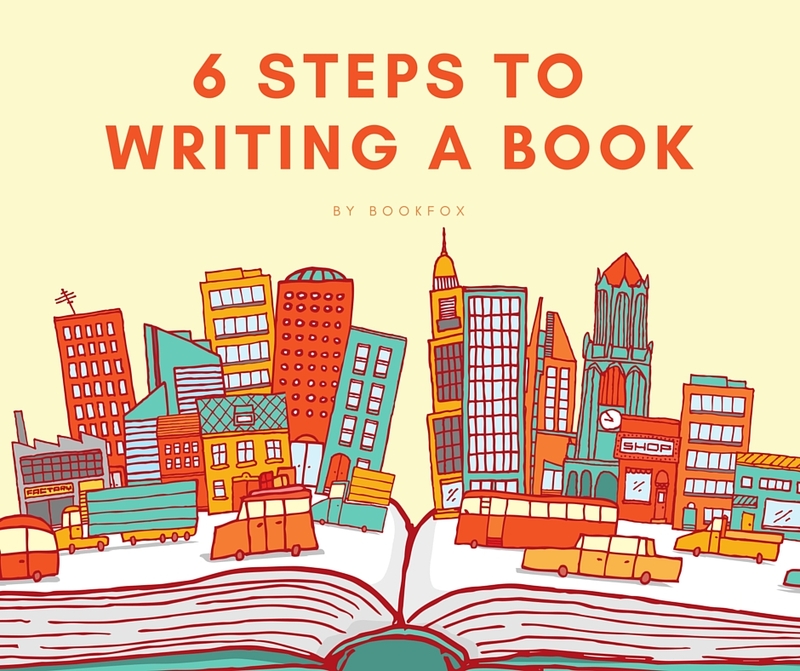 If this sounds true for you, then it’s probably time to start writing a book. I know that sounds daunting, and I would be lying if I said it was easy, but I would also be lying if I said you couldn’t do it. At the end of the day, it is one foot after the other, page after page.